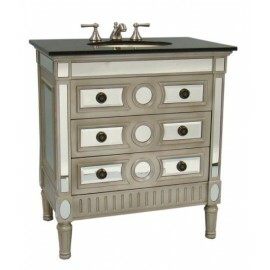 Give your bath an extraordinary customer look with this beautifully crafted piece. 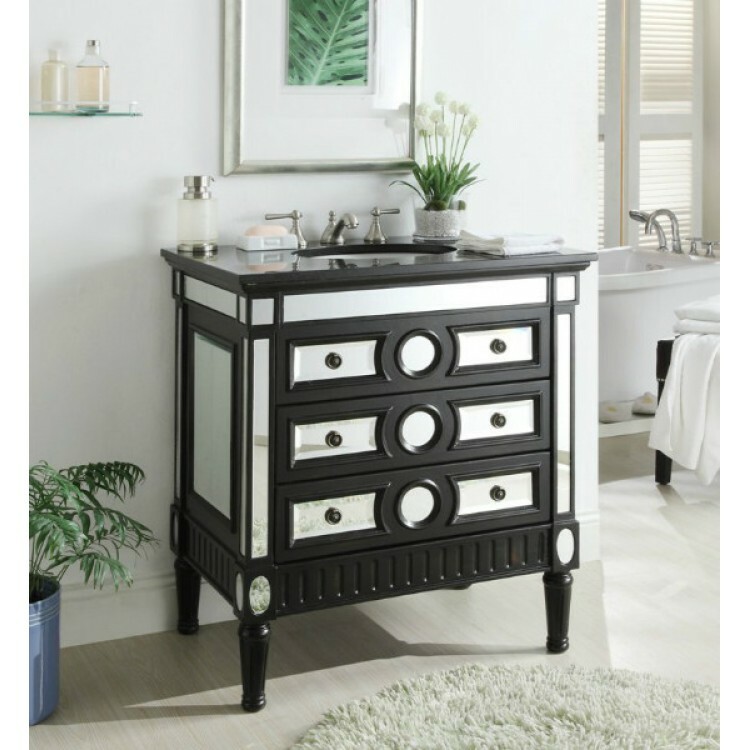 This lovely mirrored bath piece reflects a taste for modern elegance. Antique look trim adds vintage flair. 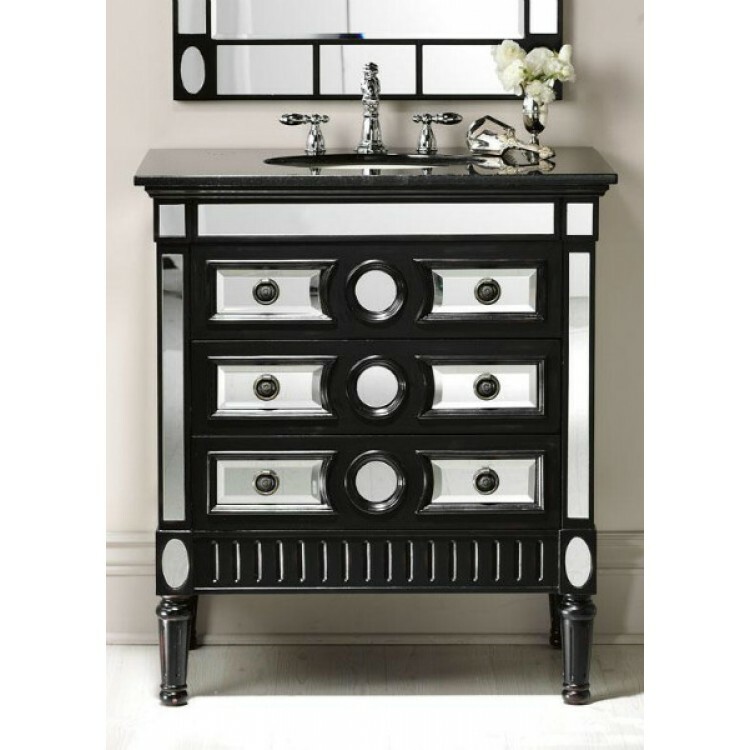 The beautiful vanity sink features a black galaxy countertop and a white porcelain sink.